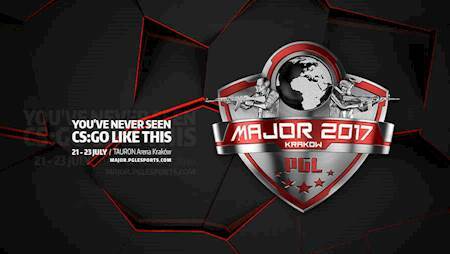 The third wave of PGL Major Kraków 2017 tickets is available on sale! The 11th CS:GO Major Championship will take place this July in Kraków, Poland! The best 16 teams in the world will once again battle for the title of Major Champion, as well as the lion’s share of a one million dollar prize pool. The group stage scheduled for July 16-19 will determine who will move on to the main event, hosted by the TAURON Arena Kraków from July 21-23. Premium seating allows access to the B1-B7 seating areas and the B level restaurant. Standard seating ticket holders will not have access to this area. In the case of those who are wheelchair-bound, their helpers enter the event venue free of charge (in order to purchase tickets for handicapped fans and their helpers, please contact us at: niepelnosprawni@ebilet.pl).